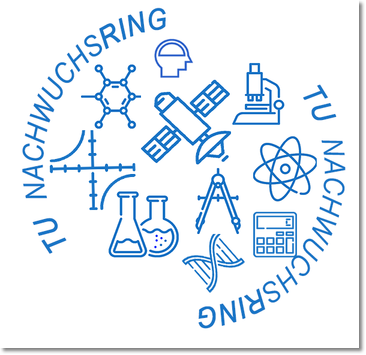 The Graduate School Materials Science in Mainz (MAINZ) has a very strong local network. MAINZ was developed out of three host institutions and grooms tight relationships with other graduate schools and centers and cooperation partners. MAINZ also partakes in the Gutenberg Alumni network.